Need a new roof? That’s where we come in. 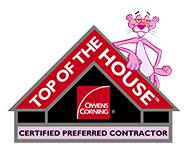 We are pleased to provide high-quality, honest roof replacement services to clients throughout the Charlotte, North Carolina area. At 21 Roofing Group, we know that your roof protects your entire home and that you need the best roofing services available when it's time to replace this important part of your structure. 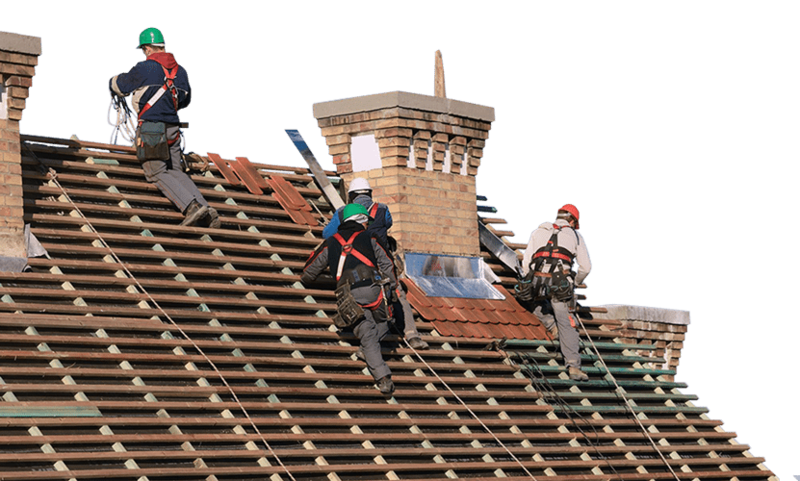 We provide reliable, top-notch roof replacement services. We are committed to providing quality services to clients in Charlotte. When it comes to roof replacement, we know homeowners can find the process daunting. We have over 30 years of experience in the roofing and siding industry. You can rely on us to provide expert advice about what roof replacement options will work best for your home. You can also count on us to provide a transparent and honest assessment of your roofing needs and all the associated costs. At 21 Roofing Group, our goal is to provide the highest quality work at a fair price. Our clients trust us to provide the best roofing to protect their homes in Charlotte, and we take this trust seriously. Rest assured that we treat each project with care and quality. 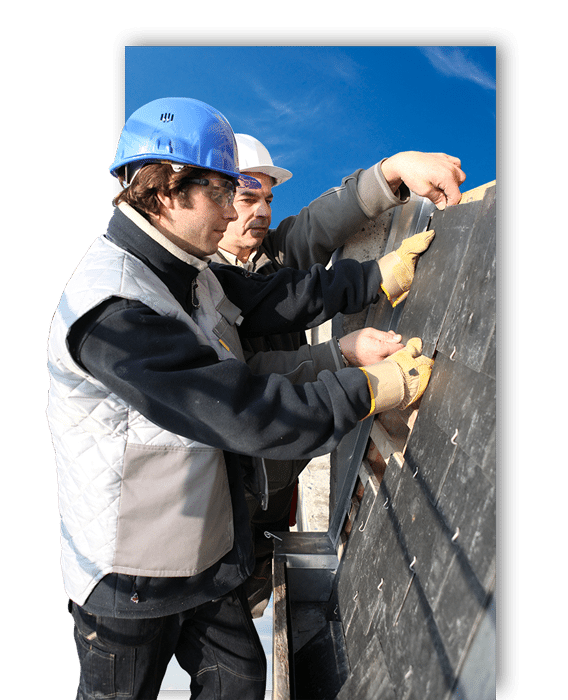 For each roof replacement project, we will bring versatility, energy, and experience. Learn more about how 21 Roofing Group can help you with your home roofing project.